Good news! 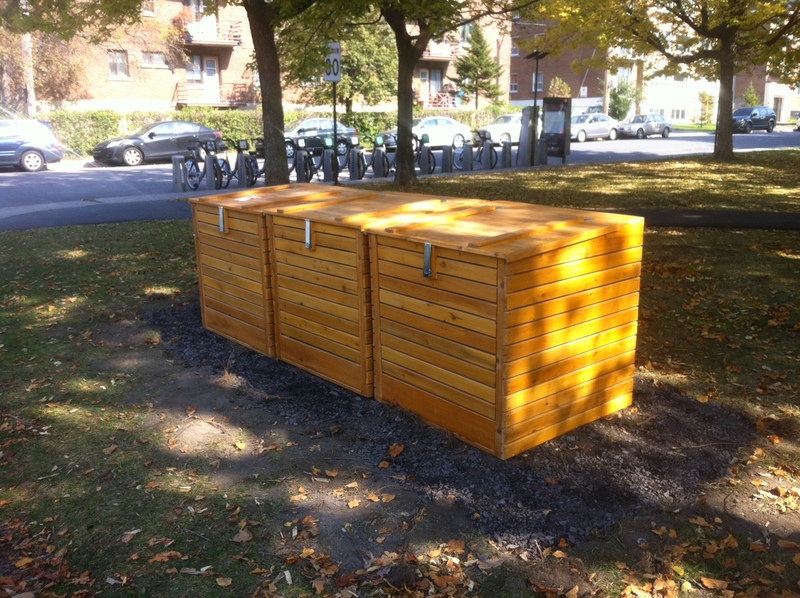 A new community composter has been set up in the Mackenzie-King parc. Stop by in our office to get a key if you are interested in composting.